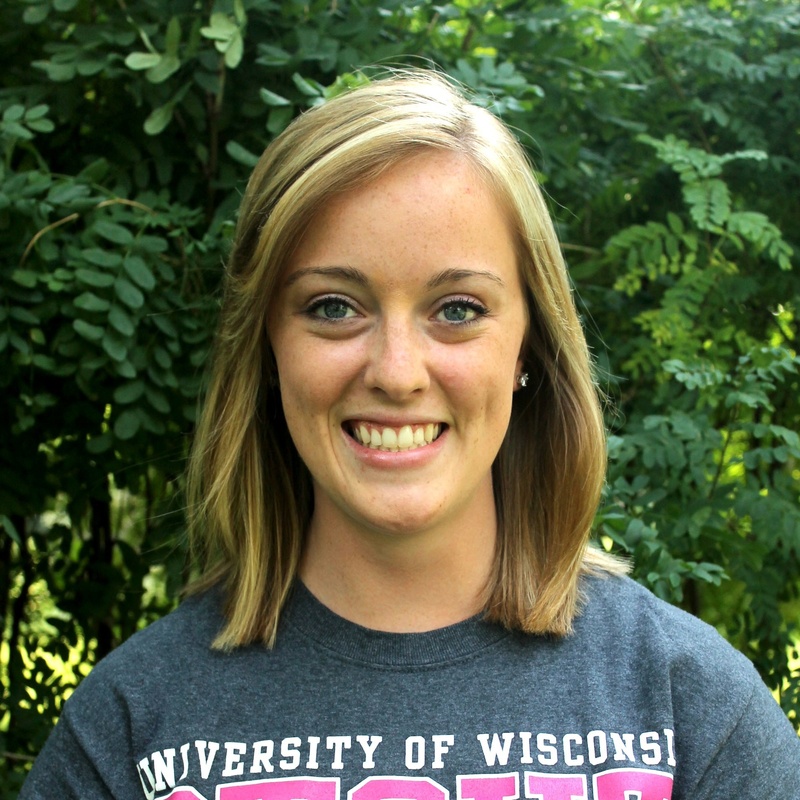 AIGA UW-Stout Student Group » AIGA tonight! AIGA’ers! Don’t miss tonights meeting! 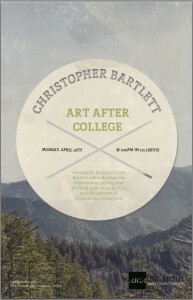 We will be welcoming Christopher Bartlett, and interactive designer who will be talking about art after college. This is a great opportunity for everyone, to hear about life after college and his experiences in landing a job at an agency and freelancing on his own.